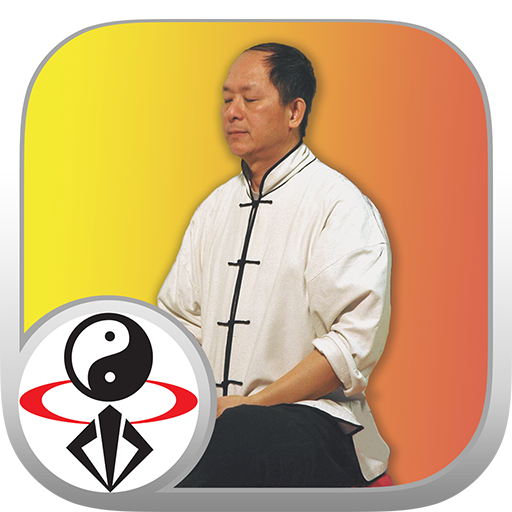 In this video app, Dr. Yang teaches Embryonic Breathing, the foundation of training for higher attainment in Qigong, including enlightenment. Subtitles: English / Spanish. 100 minutes total video for $9.99 USD purchase. In this lesson, Dr. Yang, Jwing-Ming delves deeper into his qigong theory, from the bestselling "Understanding Qigong DVD3". You'll learn the rarely taught fine points of how to training the powerful Embryonic Breathing technique, which until recently was only taught within the monastery. Also known as "˜back to childhood breathing', this qigong meditation technique is the foundation of internal cultivation and advanced practice, and practitioners can sometimes seem to "˜age in reverse'. Embryonic breathing develops excellent health and wellbeing and increases your sensitivity and awareness.